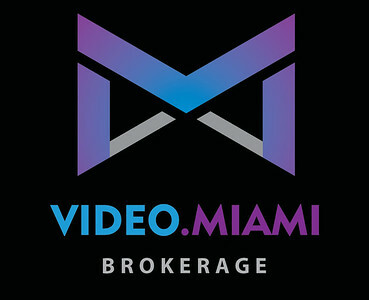 VIDEO.MIAMI offers cinematic stock video and photos, together with the finest production services. Representing the leading experts in every area of video production, animation, photography & marketing. This is truly your one-stop-shop for content in South Florida.